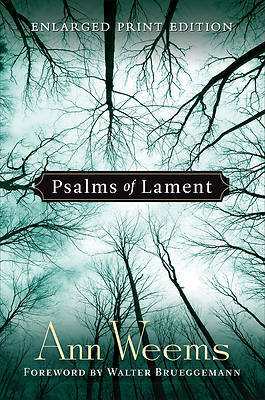 Ann Weems offers in this collection a poignant rendering of her own personal psalms of lament. She draws from the rich heritage of the Psalms to give voice to the grief and anguish she has felt over the death of her son. Her words, now in this easy-to-read large-print edition, will deeply move anyone who has mourned the loss of a loved one.